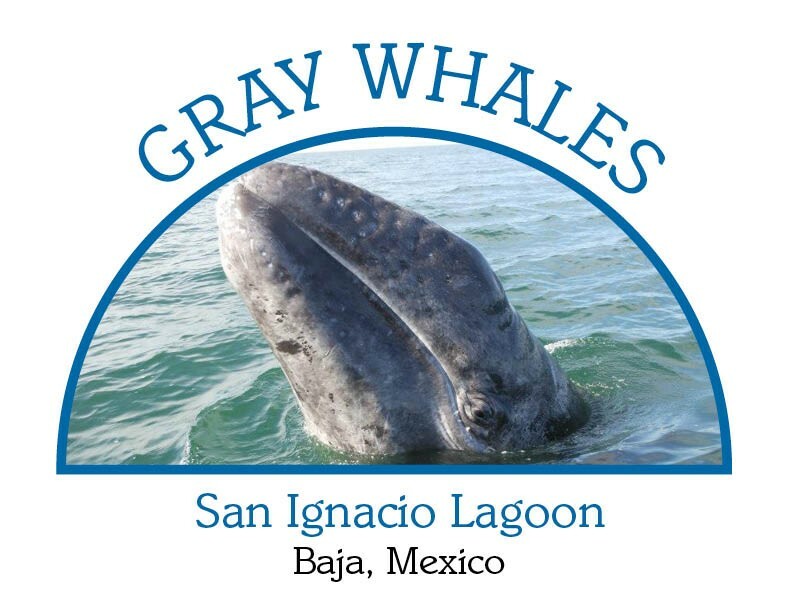 March 2015 seems like a very long time from this warm August afternoon, but believe me, it’s time to begin planning your trip to see the Gray Whales of San Ignacio Lagoon in Baja California Sur! 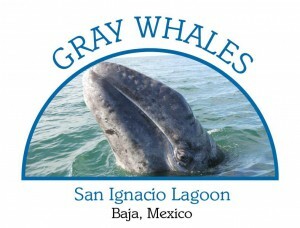 This is the primo tiempo to visit the mother whales and their babies at their most friendly and accessible. My favorite place on the lagoon is “Antonio’s,” a Whale Camp that offers you little cabins to stay in, all your meals, and significant time on the water visiting the whales. I’ve stayed here in comfort with a camp full of good people from Europe (Italy and Holland), Australia Sydney and Brisbane, to California (San Francisco and Marin), and Maryland (me). Ages of whale watchers range from 9 months old to 80 years old. It’s a flat walk from your cabin to the pangas that take you out to the observation area in the middle of the lagoon. You don’t have to be a super athlete to get helped into the boat. I will say that sometimes the water’s rough and the wind is cold. But you can endure this little bit of discomfort to see a little gray whale calf glide under your hand for an encounter with mama watching nearby. My panga mates and I have done a bit of “whale sitting” for a baby (12 feet long) while the mother whale stretched out and took a nap right beside us. Gray whale mothers and babies love human mothers and babies. 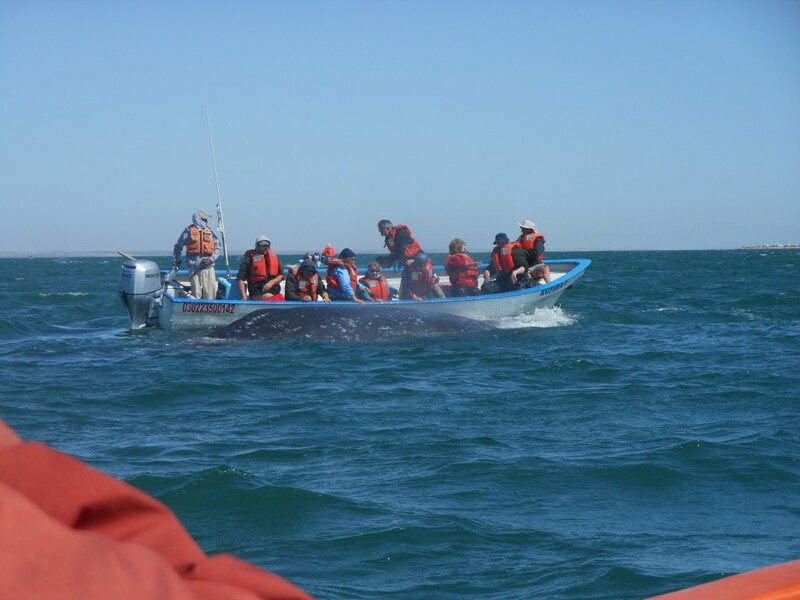 Our panga had whales all around us when we had some third-graders and their moms from a school in Cabo onboard. So, it’s time to consider your visit next March! More to come on how to make this happen!!! Donde esta las ballenas?????!!! Born in Rhode Island, Meredith now lives in Takoma Park, Maryland. She wrote her first poem, "Leaves," in third grade at the Quidnick School shortly after her good friend Bradley got spanked with a wooden ruler behind the upright piano by Miss Barr who to this day fills our dreams with scary images. To read more from Meredith, visit www.meredithpond.blogspot.com. Thanks for visiting! !